Thinking of selling your home or rental property? Contact our real estate sales team for a complementary market analysis on your home. You can expect honest, prompt service in assisting you to get the highest profit on your sale. Ned Baker Real Estate Sales Brokers are experienced professionals who will navigate your route to a successful sale. The goal is always to make the sale as stress free as possible. Schedule a sales consult at your home, at our office, or over the phone. We will discuss value, market conditions, repair/cosmetic recommendations and timing. Professional photos of your home with a virtual tour will be used to showcase your home online. Additionally your home will feature a 6ft vinyl yard sign, beautiful flyers, and directional signs to guide traffic. We use custom marketing and social media advertising for unique or large acreage homes. 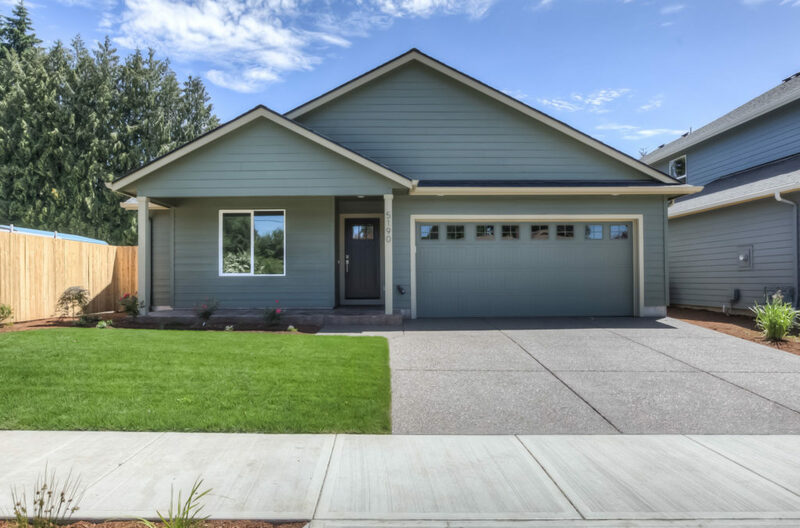 Our brokers are members of the Willamette Valley Multiple Listing Service and the Regional Multiple Listing Service. This assures your home is marketed to all brokers and buyers in the local and surrounding areas. 4505 Medina Ln: Sold in 2016. Listed to Sold in 30 days.